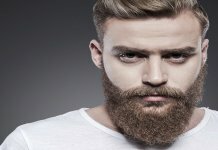 How To Remove Pimples & Acne Scars Or How To Avoid Pimples Or How To Get Rid Of Pimples?? These Are Common Questions For Every Person That They Have Face Many Times. And There Are Many Reasons By Which This Problem Can Arise Just Like Oily Skin, Impurities In Your Blood & So On. 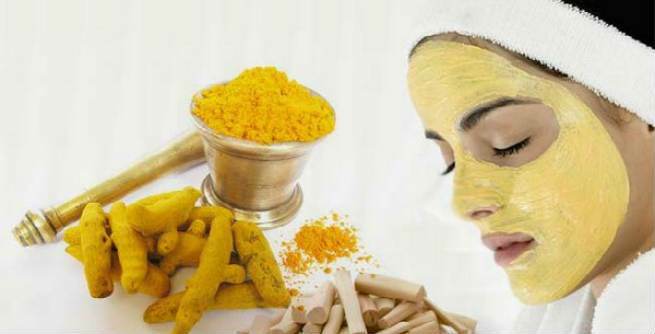 That’s Why Here We Bring Some New And Home-Made Remedies For Pimple & Acne Which Are – Multani Mitti Face Packs That Can Help Reduce Spots As Well As Helps To Remove Pimples, Acne Scars & So On And You Will Get Fair & Glowing Skin. 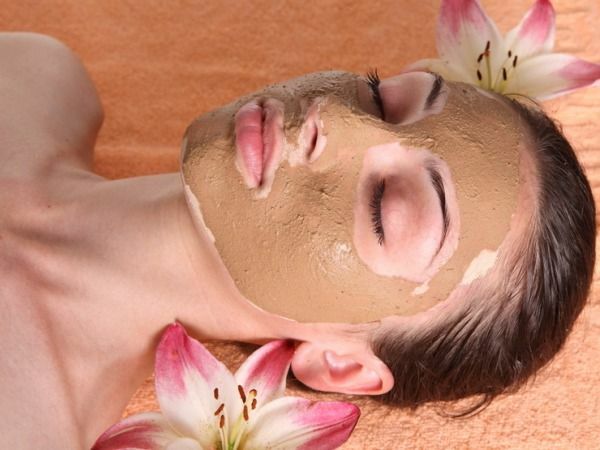 Multani Mitti is one of the famous natural ingredients used for beauty care. It contains great cleansing properties for both the skin and hair. It is used with other ingredients to make face masks and face packs which give several benefits. The face pack of Multani Mitti can be an amazing remedy for oily acne or pimple-prone skin types. 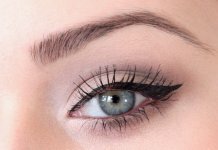 Today, even many beauticians use this ingredient to make their beauty products. 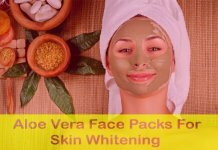 This is a wonderful multani mitti face pack to be used on an acne-prone skin and you will absolutely love to use it. Men also can use this face pack to get rid of the extra oils as well as pimples the face to prevents the acne breakout and pimple attack on face. 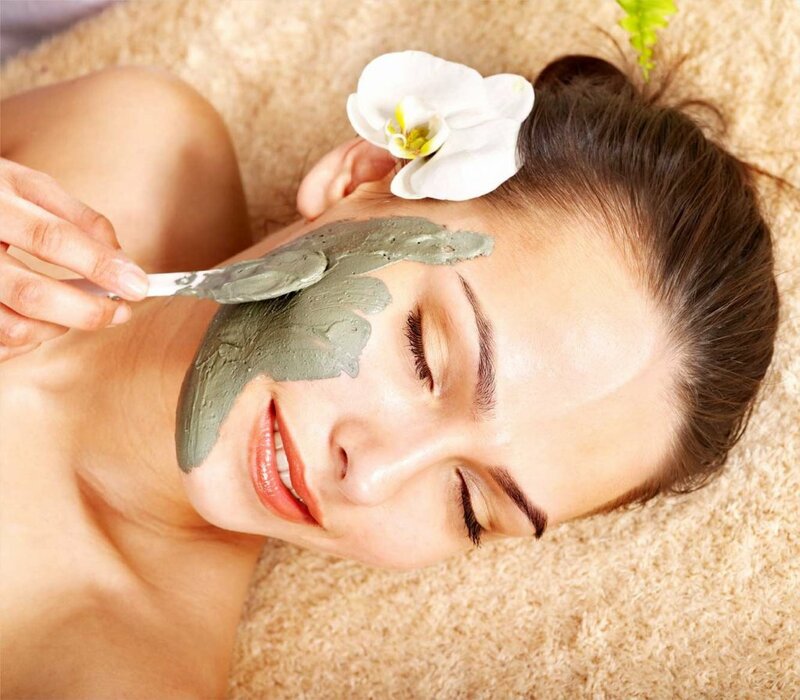 Take Multani Mitti, sandalwood powder and besan in a small mixing bowl. Add rose water into it. Blend them together to make a thick paste. Apply this on clean face and leave it for 25 minutes. After 25 min wash off it with cold water. 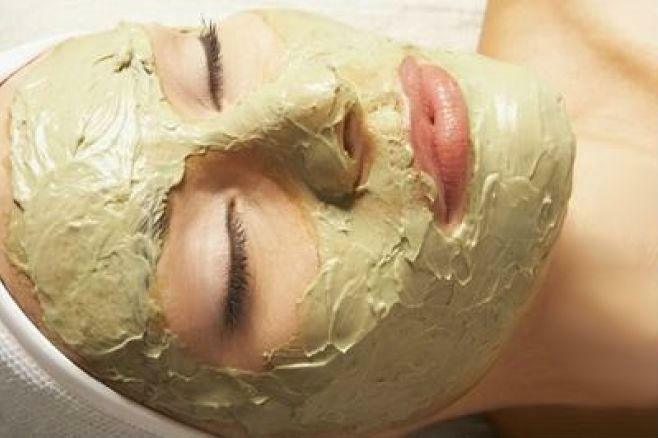 This is the basic Multani Mitti face pack is beneficial for removing acne scars and pimples. It is also beneficial for scars left by them to make your face clean and clear. Take all ingredients in a small bowl and mix them properly. Make sure that there is no lump of Multani Matti present in the mixture. Also, the pack should not be too sticky. Apply it on your and leave for 25 min then after washing it off with warm water. This is one of the best Multani mitti face packs for curing skin infections like acne scars, pimples, etc. Because it enhance the complexion and kills the bacteria. Pour the rose water and the lemon juice into the Multani Mitti. Add the neem powder to it and form a smooth even paste. Apply it on face and leave it for 20 min then after wash it off. This multani mitti face pack gives you mosturized and pimple free skin due to this your skin lightens up. Put Multani Mitti and turmeric powder in a bowl and add honey to it. Mix them to come up with a nice paste. Apply it on your face for 25 min then wash it off with warm water. This multani mitti face pack has benefits of the goodness of Multani Mitti and the vitamins that carrots provide for acne free, flawless and glowing skin. Mix multani mitti with carrot pulp in a bowl to make a paste. You can add rose water or lemon juice to get your desired consistency. Apply this face pack into your face let it set for 10 minutes then wash off with warm water. 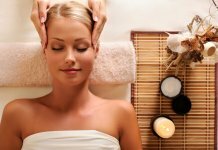 Next articleHow To Cope Up With Migraine And Headache?